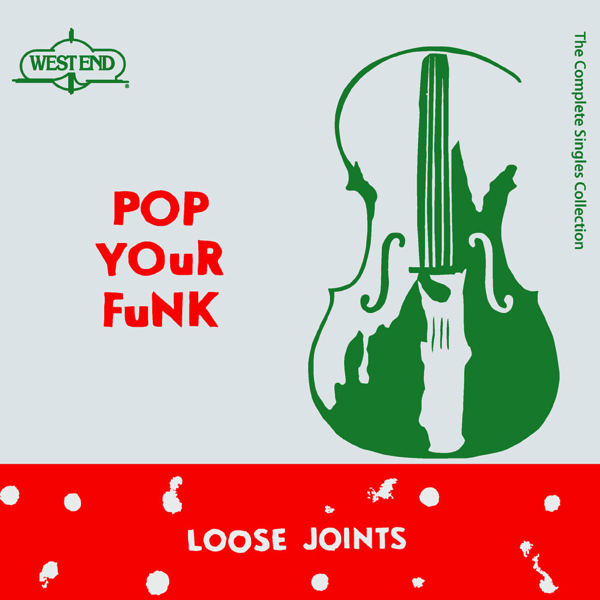 Loose Joints' Pop Your Funk: The Complete Singles Collection will be released on vinyl via West End Records for Record Store Day. The tracks Arthur Russell created for Loose Joints are among his most enduring, dance floor-ready productions. The group has been the subject of various rounds of reissues courtesy of West End, but this coming April version is for the completists, taking its basis from a 2013 Japan-only CD set. Included across six sides are six versions of "Is It All Over My Face," among them Larry Levan's original "Female Vocal Version" and two 2001 remixes from Masters At Work. 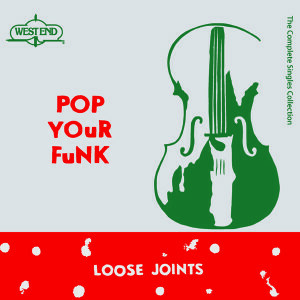 The Record Store Day release also includes various takes of the group's other singles, "Pop Your Funk" and "Tell You Today." Contains 10" lyric sheet insert.